Wow, it's been a while. Eh, that's life. Anywho, welcome to another addition of "So I've Been Watching." Today, we will be talking about new movie, The Green Hornet. Now, I know some of you are thinking, "But Craig, it's Wednesday (or at least it was when I started writing this). How could you have possibly seen this movie?" The answer is simple; I won tickets for an early screening (actually, Steve was the one who won the tickets... actually, it was our friend Tim, but he couldn't make and he gave the tickets to Steve who invited me along. Wow, it would've been a lot easier to say I got them from Tim... oh well, I'm rambling). I'm going to take this rare opportunity to tell people about a movie (or game... or something). So, without further ado, here is my review of The Green Hornet. Please note this review contains MINOR spoilers. My brother found this on YouTube... OH MY GOD THIS LOOKS AWESOME! Hello internet. I'd like to welcome you to a new segment that I call So I've Been Watching... okay, it's basically So I've Been Playing except with movies... deal with it. 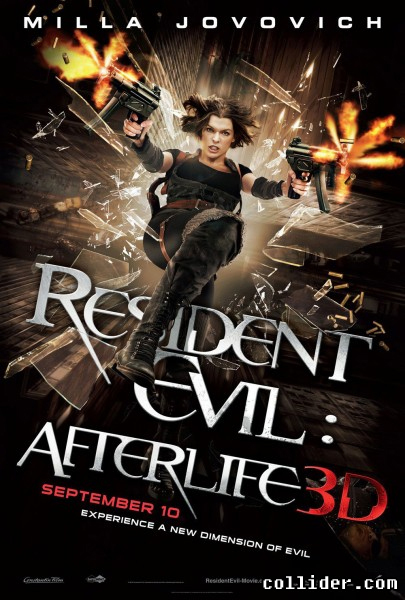 Over the weekend, I saw Resident Evil: Afterlife. So how was it? Let me tell you! Please take off your 3D glasses. This review is in 2D. As with most of my reviews, there will be a few spoilers, but I'll try to keep them to a minimum. The first group are entirely Clamp characters. These were mostly pictures taken during the Clamp photoshoots that we attended. These shoots were a blast and we met a bunch of other people who also love Clamp! We also saw some great Clamp cosplayers that were not at the photoshoots, but we included any pictures we took of them in this album as well. The second group are all of the other pictures that we took at the convention. 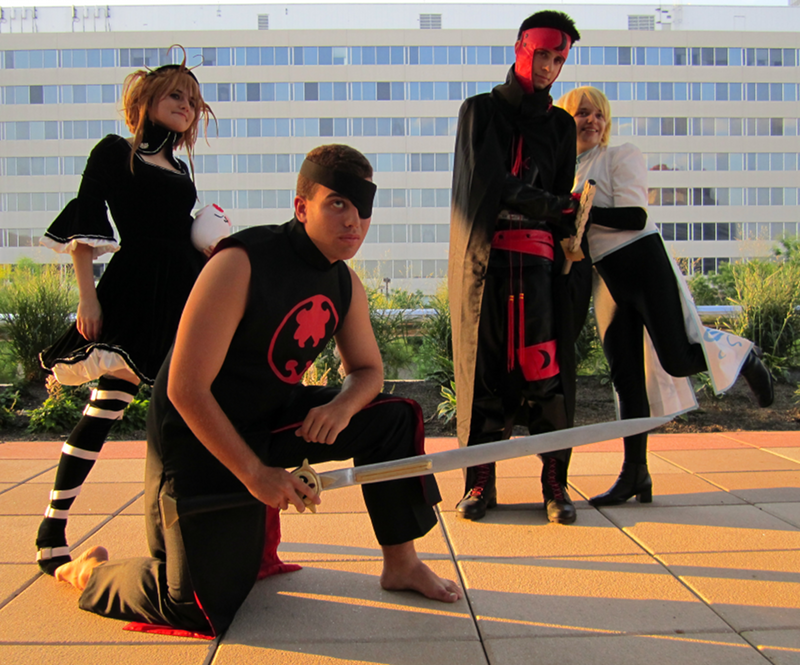 Congratulations to everyone on their cosplays and for making Otakon so much fun! For a while, I had been looking forward to the release of Metriod: Other M. Before its release, I decided to look around the net for some reviews. The reviews seemed to be mixed, some thinking it was good (not great) and others thinking that it's horrible. Since I recently got G4 back on my cable TV plan, I've been watching X-Play again. So far, their review seems to be the most damning. Take a look for yourself. If what X-Play says is true, then I may be postponing (or canceling) my plans to purchase this game. More than the gameplay, I'm concerned about Samus pining over a man and only using her weapons and abilities when he tells her to. At bare minimum, I think I clearly need to do more research. On August 3rd 2010, EA Games announced a new game on their website. : The Sims Medieval. The article itself is pretty... well... short and chintzy. But it does promise the ability to create a kingdom, go on quests, and make heroes. I hope this is going to be as awesome as it sounds. Hooray for micromanaging! 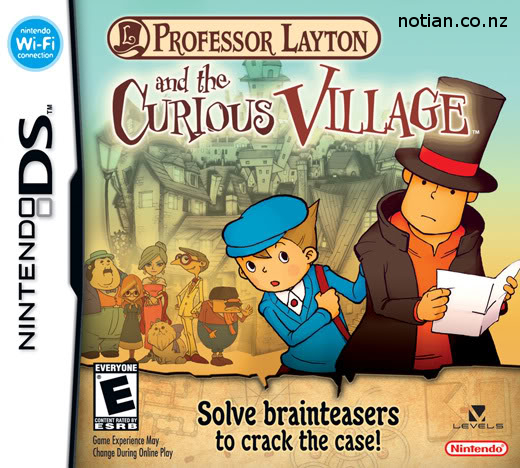 Expect this game on PC and Mac in March of 2011. Hello everyone! Someone told me endingb doesn't update enough, so I figured I'd help us all out with this! It's almost the end of July, which means it's almost time for Otakon! Most of the Ending B crew will be in attendance as characters from a certain CLAMP story... stories? I dunno, semantics man. Anyway, we'll be there in costume for most of the weekend ready to enjoy the Anime convention. Hope to see you there!